Operating a Brokk machine is easy to learn, but practice and experience make a world of difference. Brokk Academy is a short cut to help you master your machine and work. 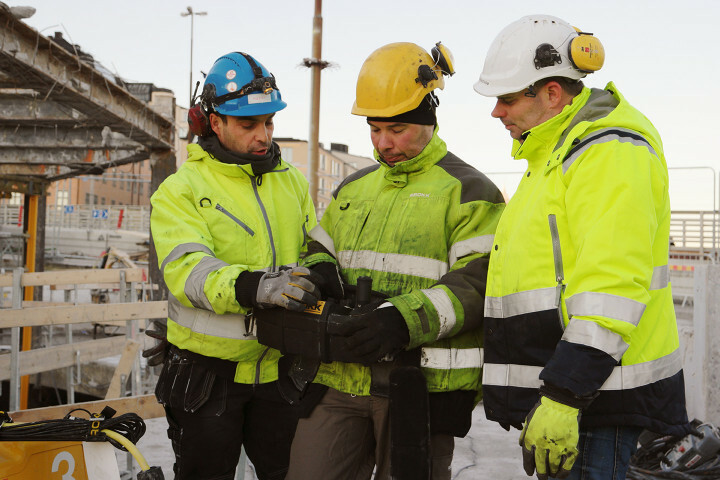 To maximize your productivity, we provide specialized training courses for both Brokk operators and service personnel. Learning the safe, smart way to work with your machine will make each job more profitable and maximize your return on your Brokk investment.